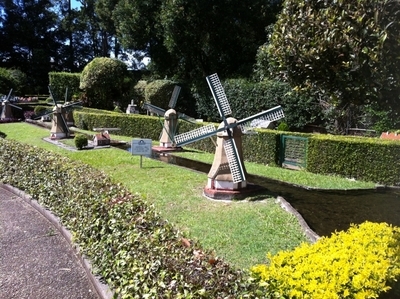 The Clog Barn is centrally located in Coffs Harbour on NSW North Coast and features family friendly accommodation and miniature Dutch village with a working model railway, set in beautifully manicured gardens. 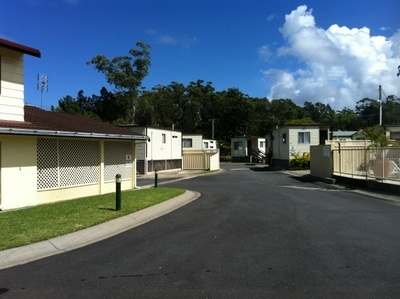 Standard and Deluxe cabins with ensuite, airconditioning, colour TV and fully equipped kitchen. 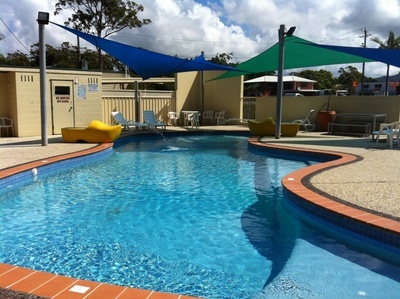 Onsite facilities include modern tiled amenities, fully equipped laundry, free electric BBQs, car parking, coffee shop, playground and swimming pool. 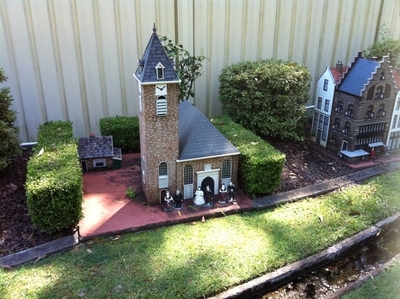 Right next to the park is the Model Dutch Village, which allows visitors to explore and learn about how life was in Holland many years ago. 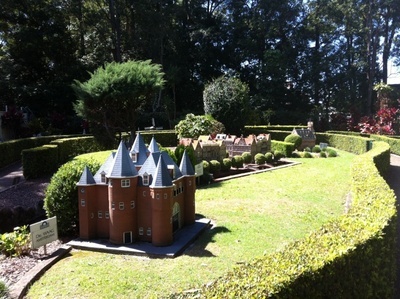 See working windmills, replicas of famous Dutch buildings and a working miniature railway. 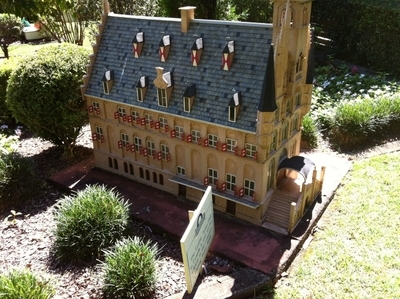 Special souvenirs, hand painted tiles, clogs and collectable spoons are available from the gift shop. 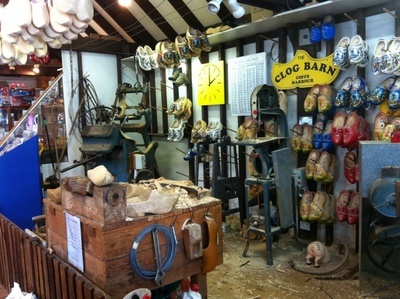 Free Clog making demonstrations run several times throughout the day. 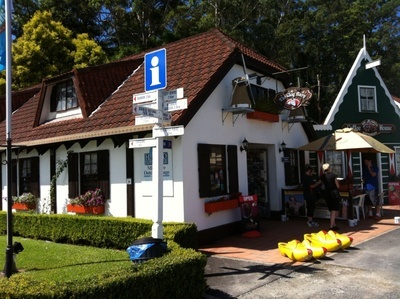 Clog Barn's Café named Big Oma's Coffee House is open for breakfast, lunch and afternoon tea and offers delicious cakes, crepes, pancake and many other delicious treats from Holland. 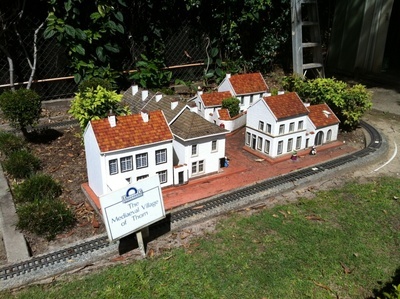 Thanks for the review Ivana, a model Dutch village in Coffs, who'd have thought!